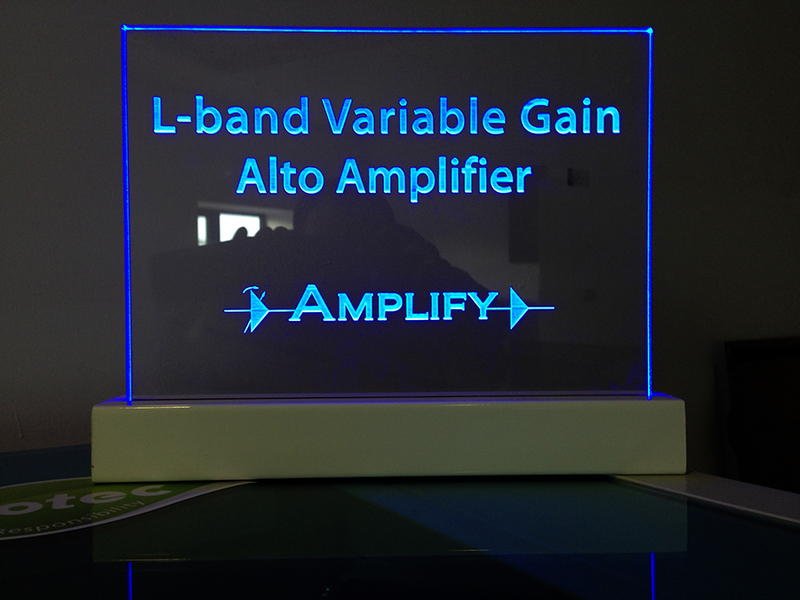 We can reverse-engrave LED display panels as below. 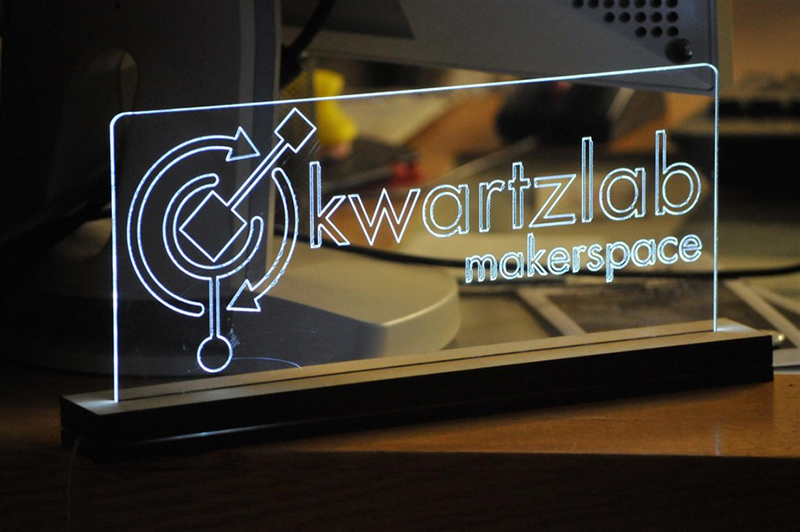 When lit from their edge with LED lights, the laser engraving glows. Perfect for bars, hotels, reception areas and window display purposes.